Want to share your Internet connection with your laptop or another device? You can turn your Windows Phone into a mobile hotspot by sharing your mobile data connection over WiFi. 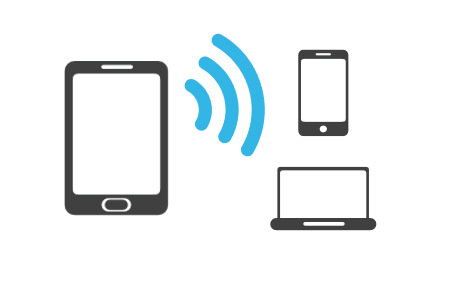 Other WiFi-enabled devices can then use your shared data connection to connect to the Internet. Google Chrome is rolling out a feature that change the New Tab page with a bigger search form and quick shortcuts to Google services. 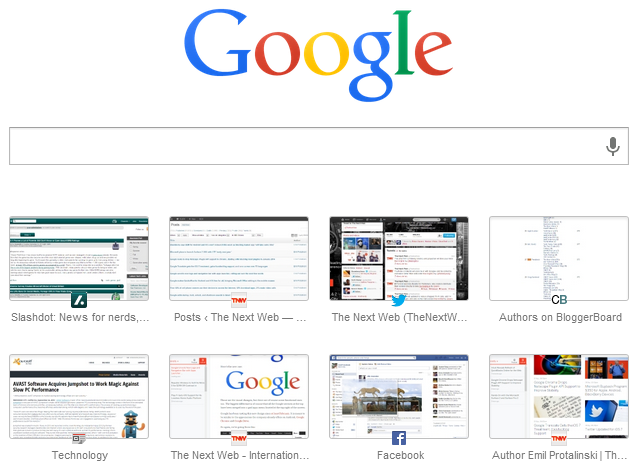 They have included also the huge Google flat logo but the popular website thumbnails become smaller. Reading comments over Google Plus, not everybody like it! 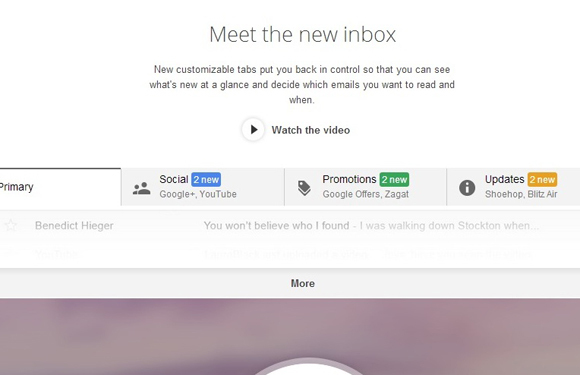 And here how to disable this new Tab Page. 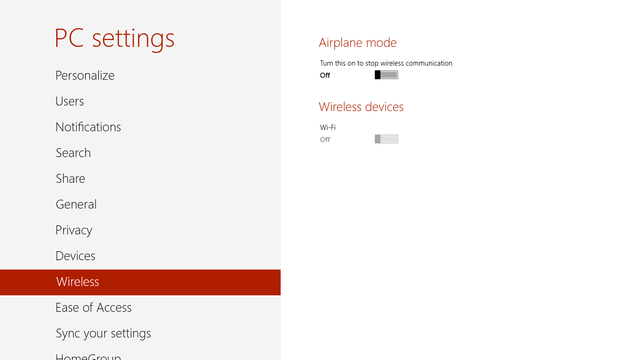 In some cases the Wireless option on Windows 8 switch is greyed out even you have installed the WiFi drivers. For this problem there is a quick solution using Windows diagnostics tool. 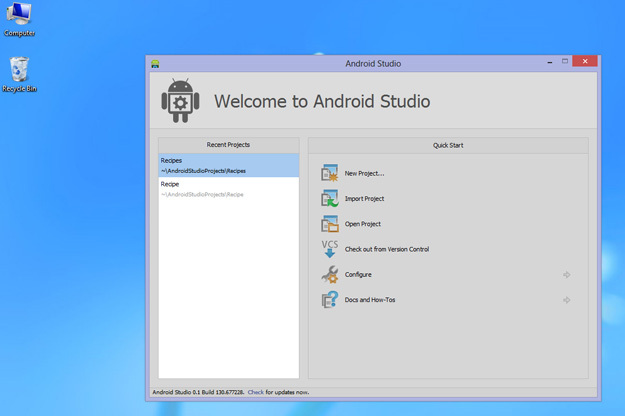 If you are new to Android Studio, follow our previews Android tutorial for beginners. 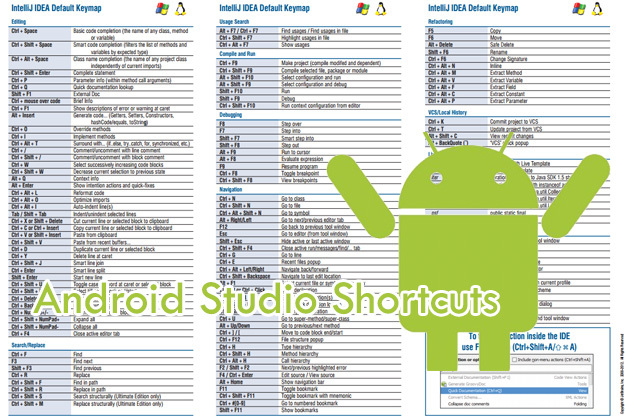 Here we will cover some of the Keyboard shortcuts that are very useful and save some time. To make some custom changes you have to go over: Android Studio > Preferences > Keymap. 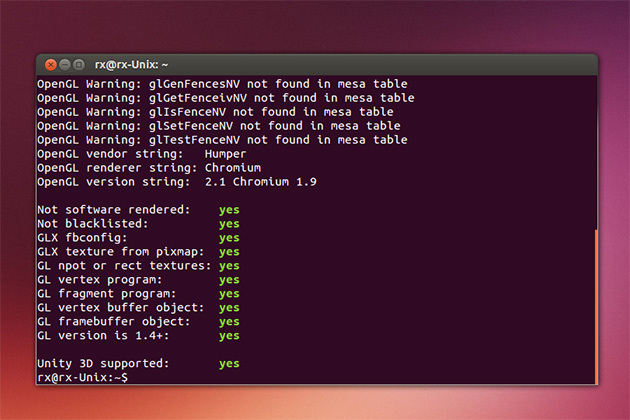 At Google I/O 2013 was launched a new Android development tool. Android Studio is the new environment based on IntelliJ IDEA. This tool is very similar to Eclipe with ADT Plugin provides integrated Android developer tools for development and debugging.